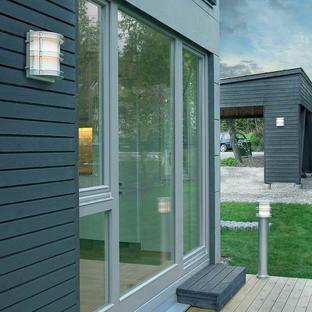 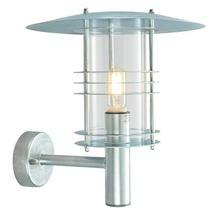 A modern twist on the traditional lantern. 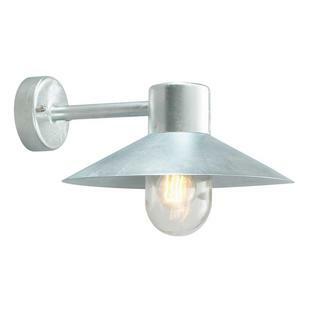 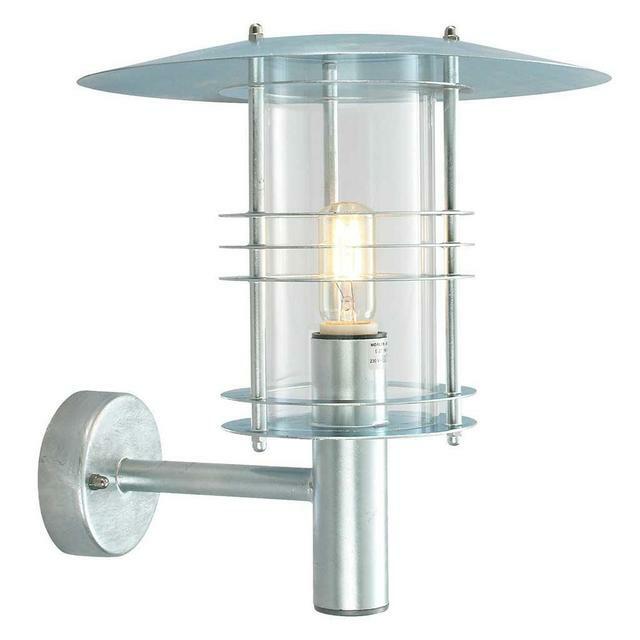 The Stockholm lighting collection is manufactured from steel which makes them very durable. 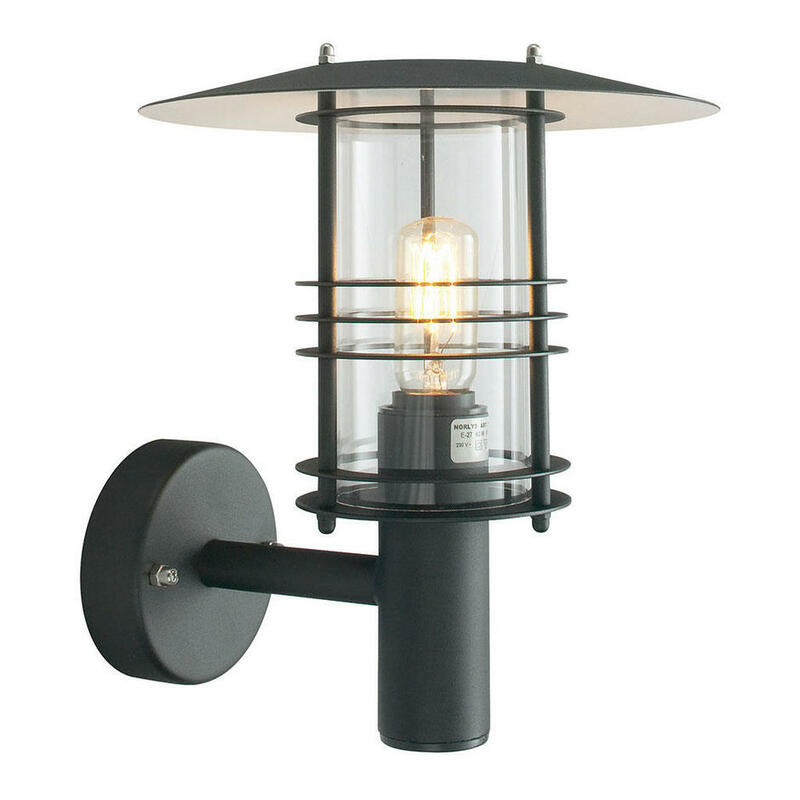 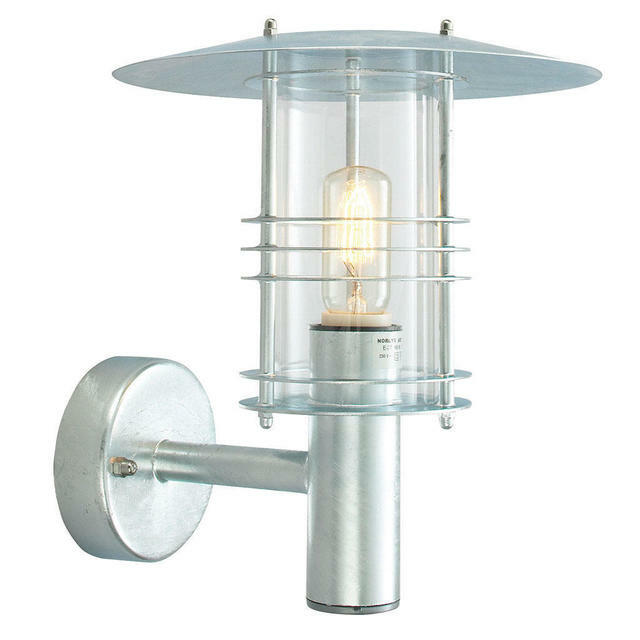 The Stockholm Grande range is also available in pillar and post fittings and pedestal lanterns. 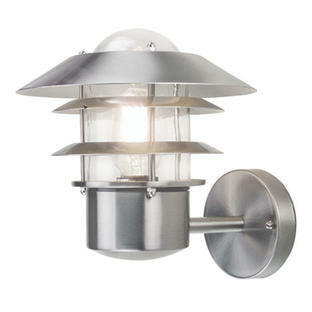 If you like this lantern but would like something smaller, then the smaller Stockholm wall lanterns are available.